With nearly two thirds of all practices being impacted by dental embezzlement, you’d think we would talk about the topic more. However, dental practices are built on a sense of trust and teamwork. The close-knit nature of dentistry makes it nearly impossible to confront the possibility that there of embezzlement in the dental office. 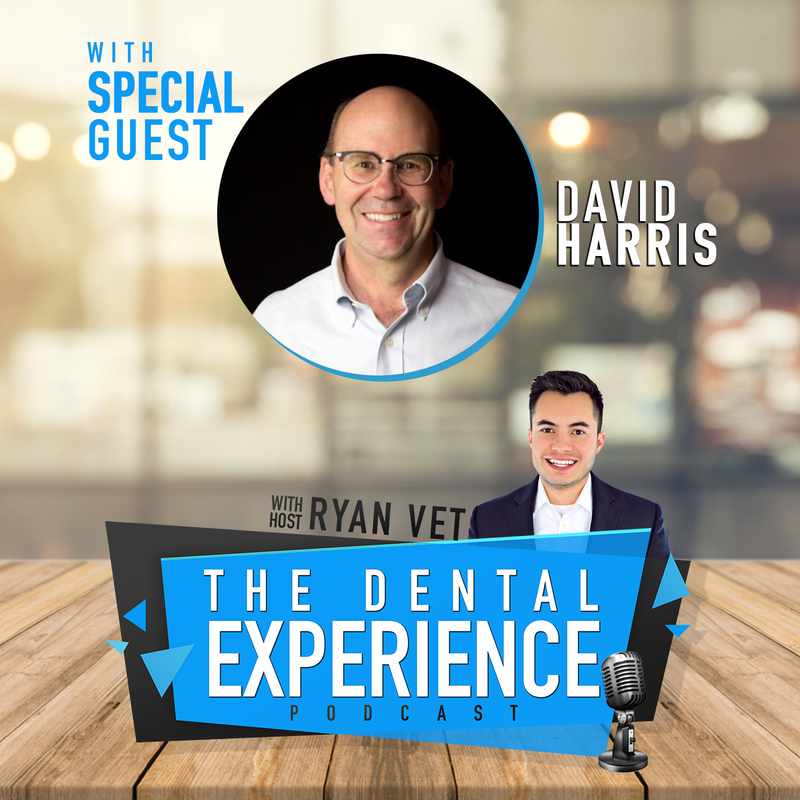 In this episode, dentistry’s foremost expert on embezzlement, David Harris, shares tips and trick to keep your practice safe. Further, David has offered all listeners this free embezzlement quiz for you to see if your practice could be a victim. David is the CEO of Prosperident, an investigation agency that is the premier dental embezzlement investigation agency. If you’re looking for the ultimate dental podcast, look no further! The Dental Experience Podcast, hosted by Ryan Vet, is full of tips and tricks to help all dental professionals succeed. This week, find Ryan Vet speaking the San Diego Dental Convention. If you’re looking for a dental speaker, be sure to get in touch with Ryan’s team for your next trade show or study club. Episode 109: Dental Membership Plans – What’s the Big Deal?